Robi Live Streaming World Cup 2018! This day we share talk time minute bundle offer with FIFA World cup 2018 live streaming offer. Robi customers get 40 minute talk time Robi-Robi/Airtel at only 14Tk recharge also get 1 day Robi My Sports Subscription is free. 100 minute talk time Robi-Robi/Airtel at only 43Tk recharge also get 7 day Robi My Sports Subscription is free. Get ready to feel more connected to the world cup than ever! Recharge exactly Tk14 for daily world cup pass. 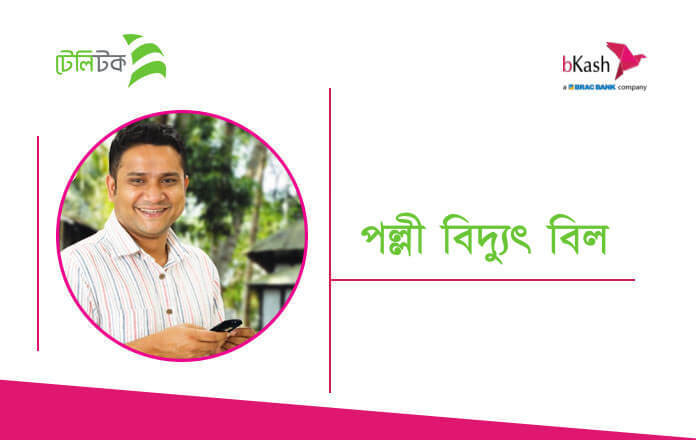 Robi All prepaid subscribers will be eligible for this minute bundle and the World Cup pass. To activate 40 minutes at Tk14 you need to recharge exactly 14Tk. 40 minutes bundle validity is 16 hours. After recharge, the Tk14 customer will get 40 minutes and Robi My Sports Subscription free for 1 day. 100-minute bundle pack price 43Tk with Robi My Sports Subscription free for 7 days. To activate 100 minutes at Tk43 you need to recharge exactly 43Tk. 100 minutes pack validity 7 days. Dial *222*2# to check the bundle balance. Bundle price includes VAT, SD, and SC. You can not use the remaining minutes after expiration. This bundle can be purchased more times. Click here to download Robi My Sports from Play Store.